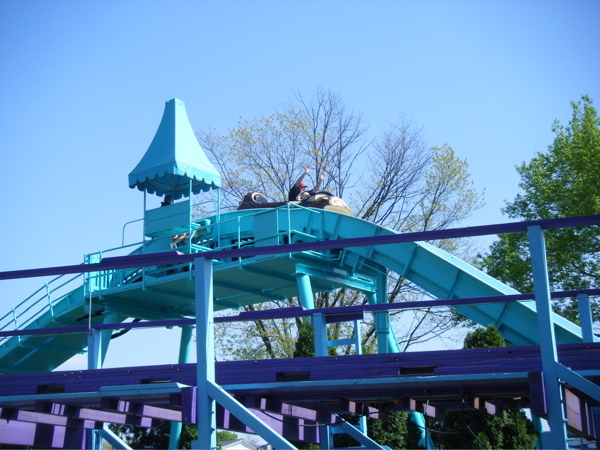 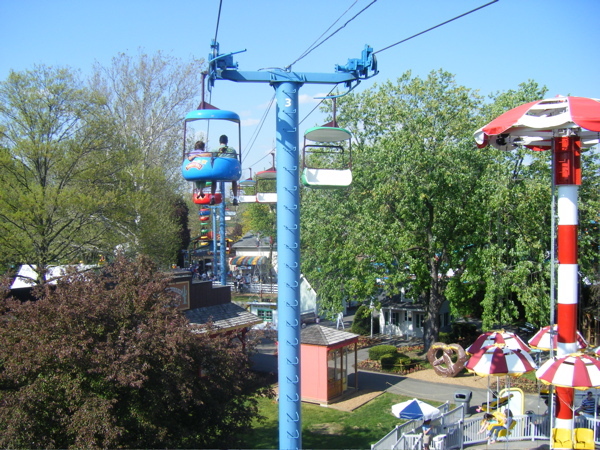 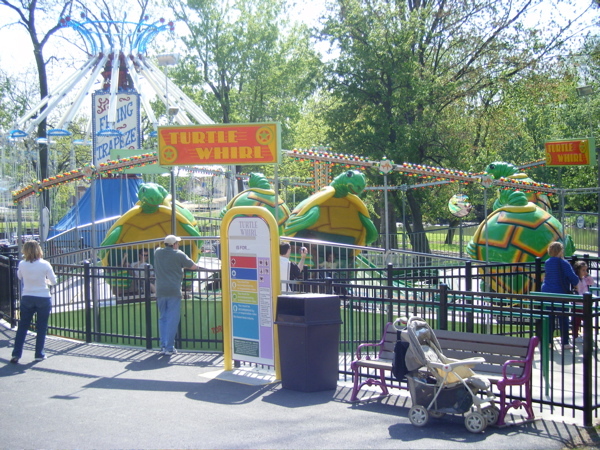 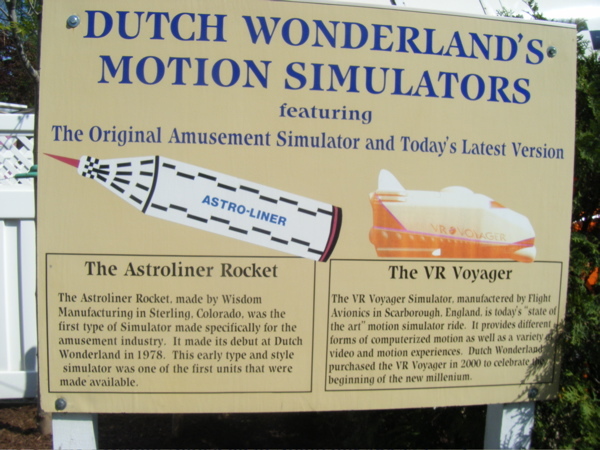 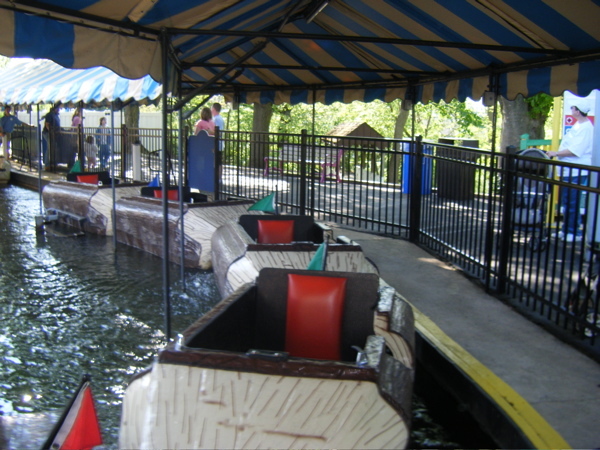 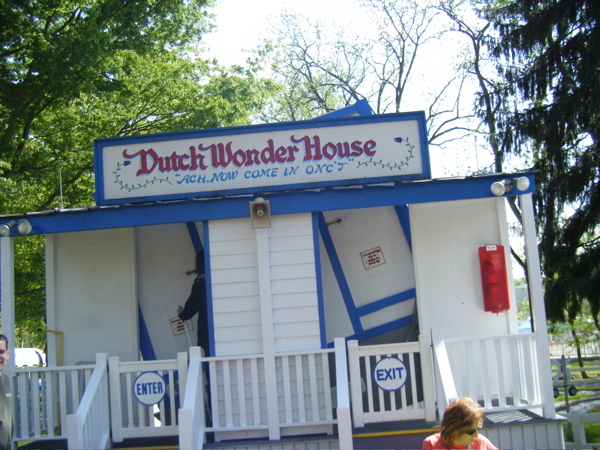 Dutch Wonderland, an old roadside attraction, is OK for a few hours if you happen to be in York County, Pa., and have kids who are still into fairy tales. 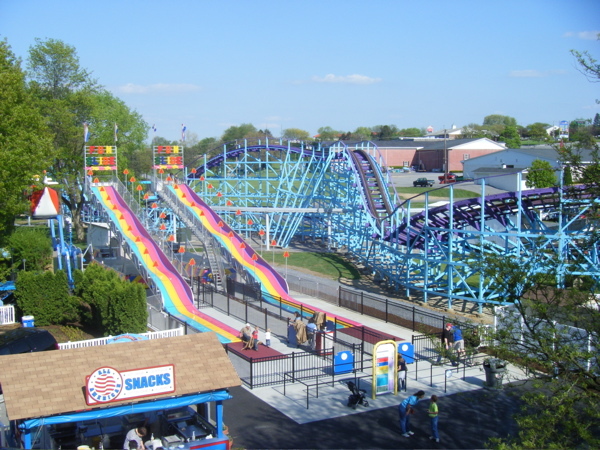 It reminds me of the old Pixie Woods park in Stockton, Calif., only larger. 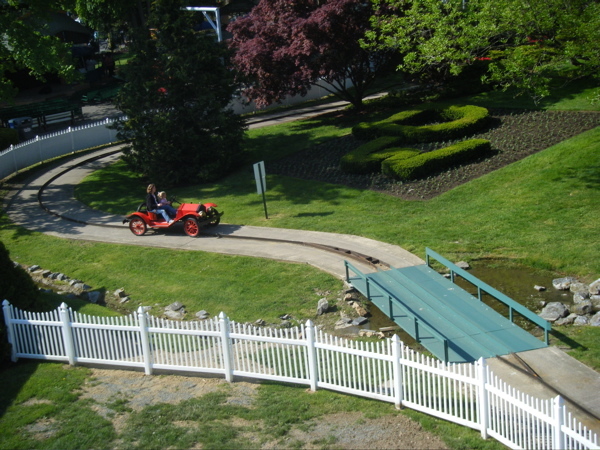 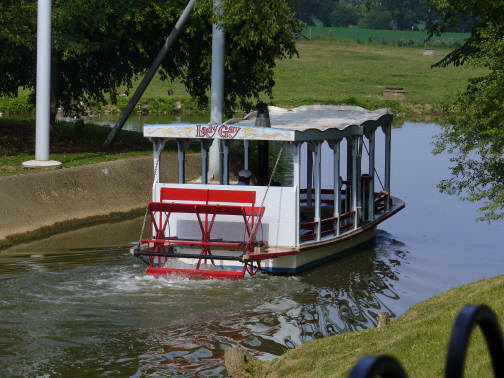 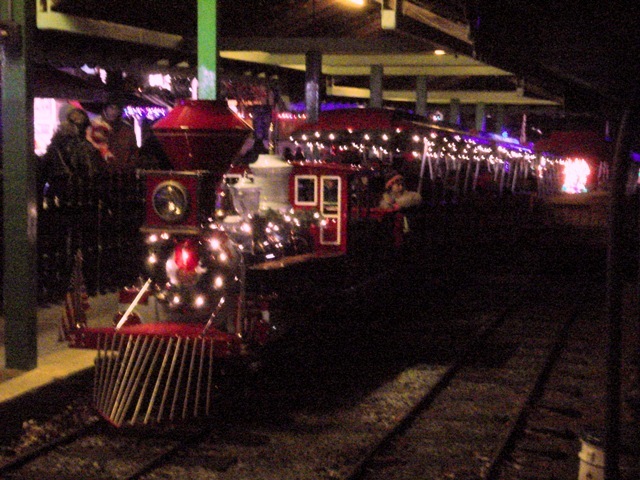 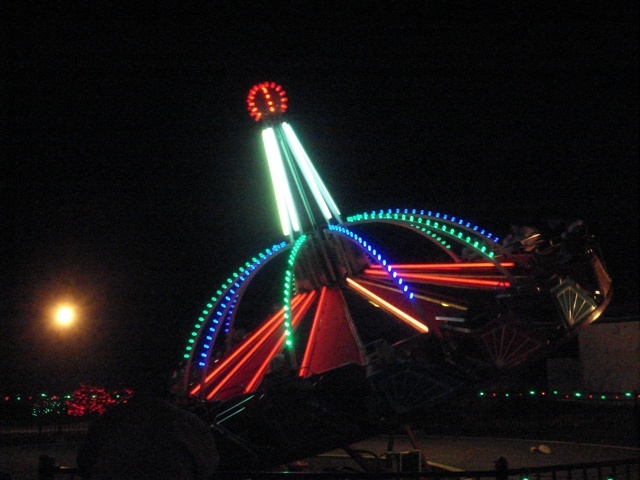 There's a decent, family wooden coaster here; a 1st-generation simulator that resembles a rocket ship (it's actually kind of fun); the Dutch Wonder House (a tiny, homemade "madhouse" ride); and the "Lady Gay" sternwheeler. 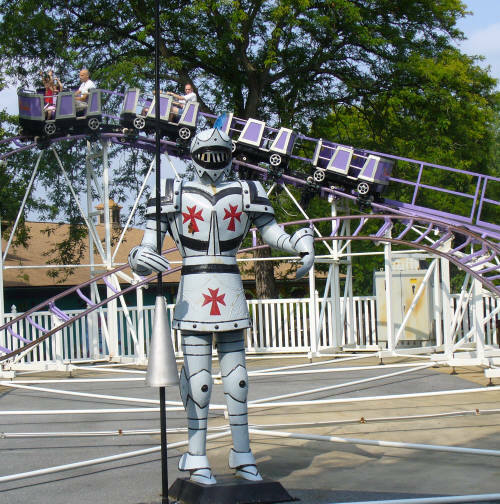 Somewhat creepy statues of fairy-tales characters abound, and there's even a "milkable" cow figure. 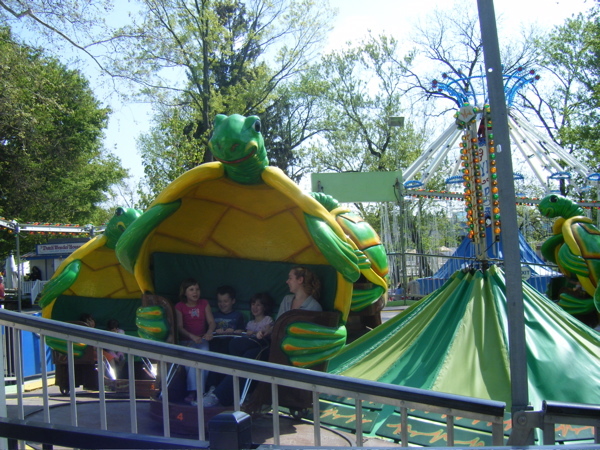 Little kids should enjoy it, as will particularly goofy adults ("interesting" photo ops everywhere). 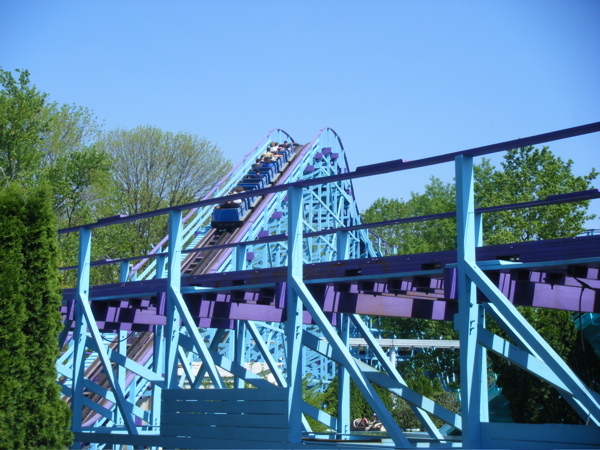 Otherwise, get the credits and get out.